Ready to Buy Your Pro Pool Table? 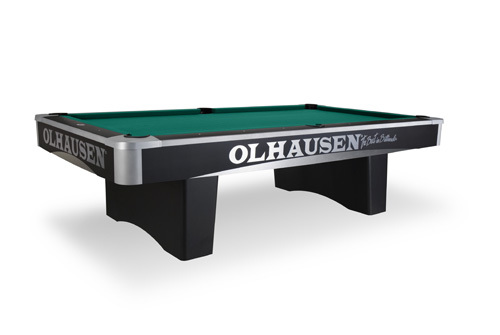 Diamondback Billiards carries the full line of Olhausen Tournament Series Pool Tables. You can rest assured we offer multiple options to customize and deliver your pro series pool table. Call our pool table experts at 480-792-1115 and get fitted to the perfect table for you. Looking for a particular style? We have divide our pool tables in categories to make your shopping with us easier.